PONTE VEDRA, Florida — At least two former employees of Space Exploration Technologies Corp. have sued the company for compensation following what they say were “mass layoffs” carried out by SpaceX starting in late July that were conducted without providing 60 days’ notice as required under California labor law. 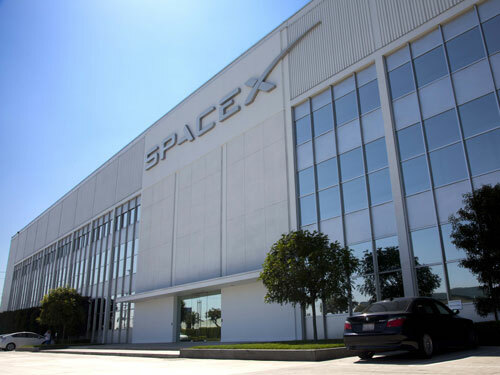 Hawthorne, California-based SpaceX described the terminations as having nothing to do with a lack of work or funds, but rather with the performance of the individuals dismissed as part of an annual review. The company said that for the whole of 2014, it will be hiring far more people than the number affected by the dismissals in question. The two employees bringing the lawsuit have hired the law firm of Feldman, Browne Olivares APC of Los Angeles. The law firm did not respond to requests for comment about the lawsuit on Aug. 7 and Aug. 8. Another issue before the court is whether the legal challenge, which is being made by two former SpaceX structural engineers — they are asking for 60 days’ pay plus interest — will be taken up by other employees given notice during the same time. The 22-page lawsuit said others dismissed at the same time would be contacted by the two employees’ lawyers and informed that a class-action lawsuit was underway. The lawsuit says the lawyers will need to obtain the list of these employees from SpaceX. The lawsuit also says it is not unusual in class-action cases for plaintiffs to retain anonymity for fear of reprisal from other, future employers. “Class actions provide the class members who are not named in the complaint with a type of anonymity that allows for vindication of their rights,” the lawsuit says.